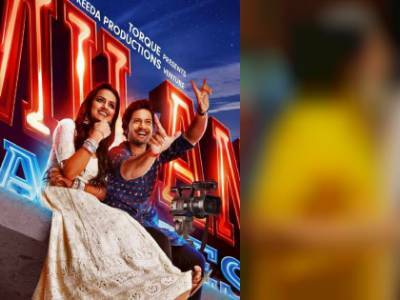 Result with label "Ali Fazal"
Ali Fazal – Shraddha Srinath Starrer Milan Talkies Has A Special Appearance By A Media Personality! 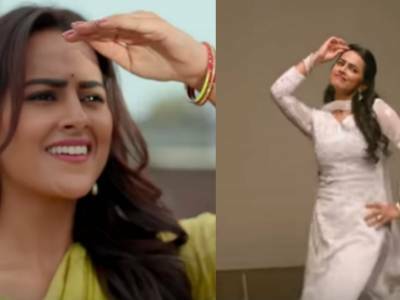 Shraddha Srinath Pays An Ode To Bollywood Heroines Of 90s In Jobless From Milan Talkies! 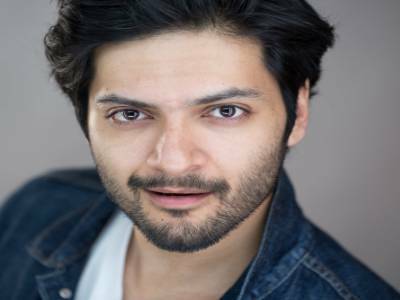 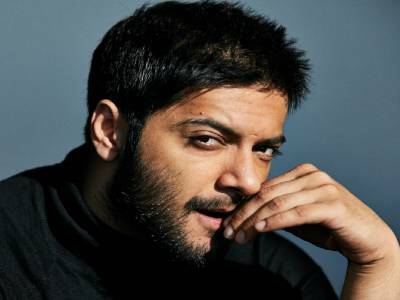 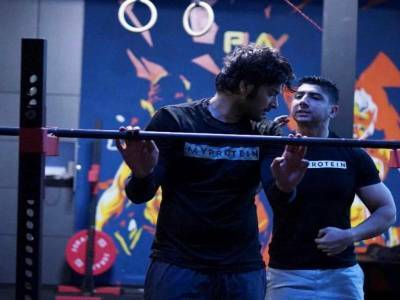 In Solidarity To The Indian Jawans, Ali Fazal Withdraws From An Upcoming Urdu Fest In Dubai! 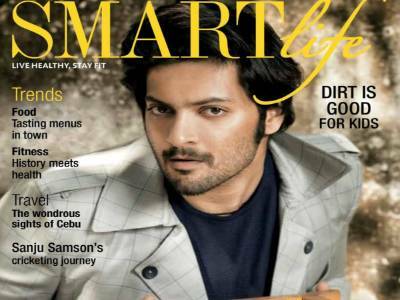 Ali Fazal Roped In For A Cameo In Dia Mirza’s Mind The Malhotras! 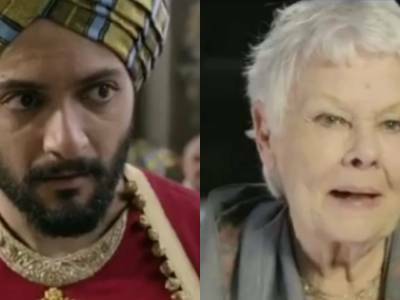 Judi Dench Calls Ali Fazal A Handsome Young Man In This Throwback Video! 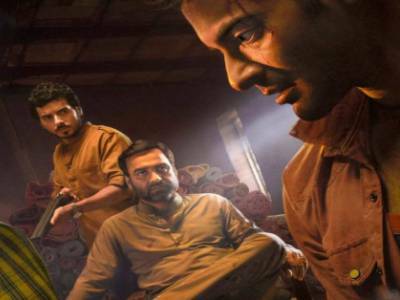 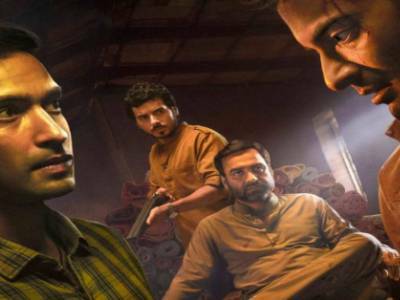 5 Surprising Facts About Amazon Prime Original's, 'Mirzapur', You Wouldn't Have Known Otherwise! 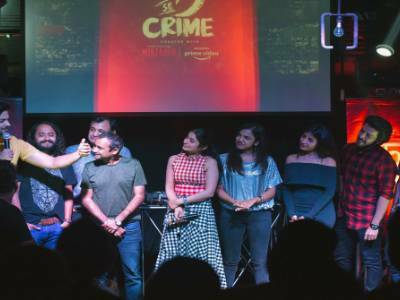 VICE India Hosts A Preview Of Its Non-Fictional Series, 'क Se Crime' – Star Cast Of ‘Mirzapur’ Join!